LIS Lucca Italian School presents an alternative way of studying the Italian language offering several study abroad programs in Lucca. Nowadays, the people who study a language like Italian do it for pleasure; to understand a menu in a restaurant, to gain an understanding of how we live in Italy or for the desire to deepen one’s own culture. These people need content that can be applied immediately to be able to participate actively in social life, in the short or long period spent in Italy. With this in mind, LIS Lucca Italian School believes each student should be able to choose the mode that is most suited to him or her to learn Italian, the best method to help them deal with the great adventure of learning a new language in adulthood. LIS Lucca Italian School offers not only established and effective courses of general Italian, but also personal solutions to meet all learning requirements . As one of our students has said, our school is "alive": we always do our best to satisfy our students' needs and are able to change our offers and proposals according to their wishes. In our school you will find everything you need, from grammar, conversation and specific language areas, to a more "holiday" approach if you choose the course option that includes various outside activities. Lucca will become the classroom where you’ll learn everything to service your needs, whatever they may be; shopping, asking for information, ordering in a restaurant, or getting to know the secrets of Italian culture and mentality. This is an adventure that should not be missed, an adventure that offers the opportunity of personal growth as well as a new language. 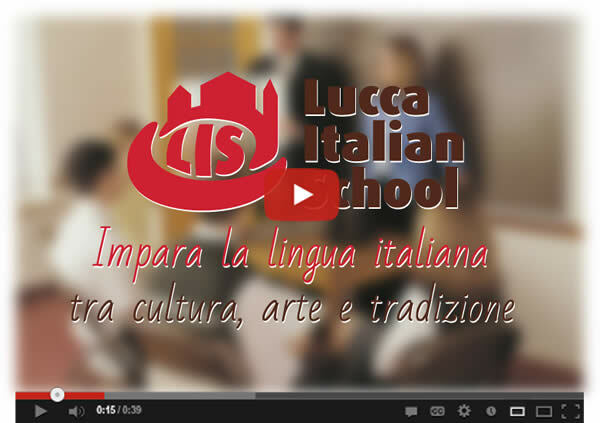 So that learning Italian language in Lucca at LIS Lucca Italian School will combine study and fun. 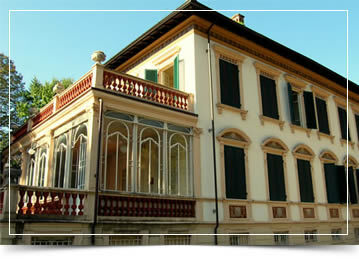 Lucca Italian School is now a CILS examination center of the University of Siena.